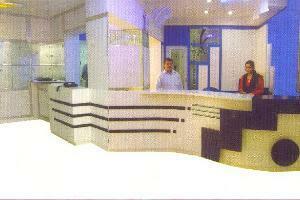 The Mallika Residency is situated in heart of Chennai City. Our central location makes us an ideal base for shopping in nearby Mount road or T nagar. 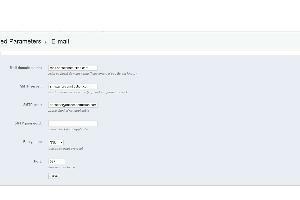 Situated in heart of Chennai City. Free Wi-Fi available in all rooms,Ac Restaurant, Travel Desk, Free drop to Central Railway and US Consulate. On the sea mouth at Betul, Salcete a best luxury hotel in Goa with close proximity to Airport. 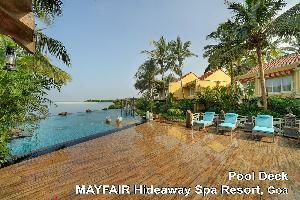 Overlooking Sea, this resort in Goa offers Bars, Restaurants and Spa to enjoy a family holiday in Goa. 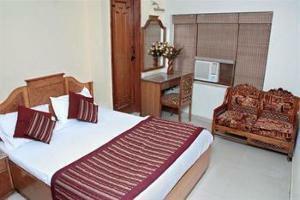 Hotel Kwality is famous 2.5 star hotel locate 5 minutes from New Delhi Railway Station. This hotel is government approved and provides you budget prices which are unbeatable. 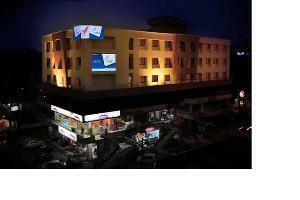 Hotel Madhuvan Serai is a three-star property in the heart of Manipal, the educational and medical hub in South India.